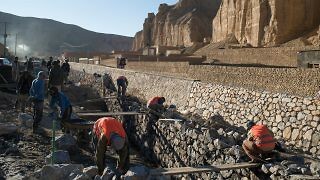 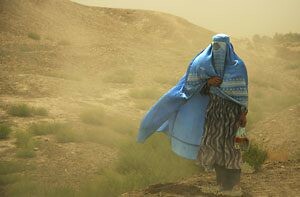 Daisaku Higashi, Associate Professor at the University of Sophia, discusses lessons from Afghanistan for the design of peace and political transition processes. 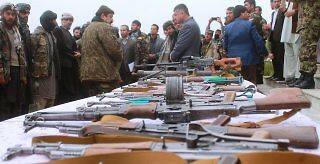 One of the key priorities of the new Ghani administration will be to find a way to achieve lasting peace with the Taliban. 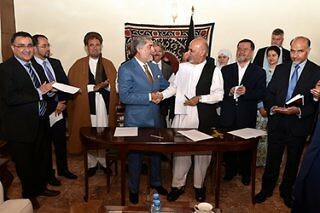 After a peaceful handover of power, the question is whether the new Afghan unity government can survive the fractious conditions of its birth. 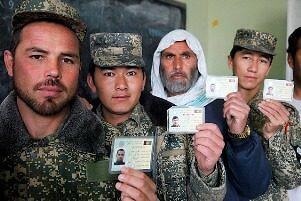 As Afghanistan awaits the results of the second round of presidential elections, only a real understanding of democracy can help the country take the most out of this vote. 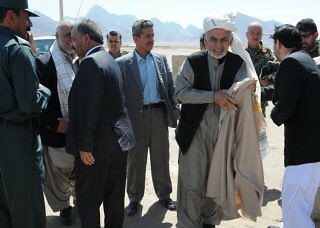 How Will Afghanistan’s New President Approach Relations with Iran? 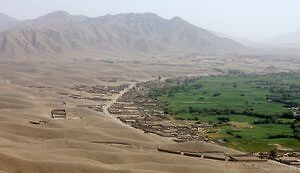 As run-off elections approach, Afghanistan’s next president will need to reassess the country’s approach to Iran on natural resources and internal security.